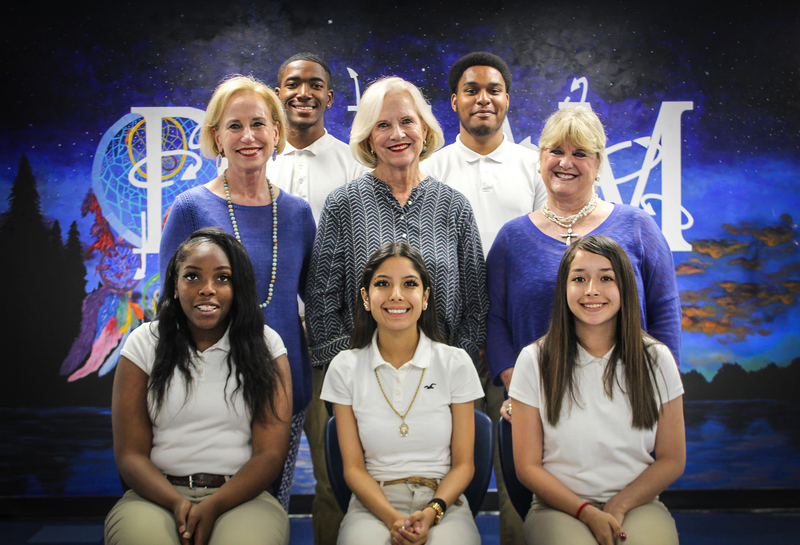 Please join Texans Can Academies – Fort Worth in honoring Debby Brown, Mary Alice Brumley, and Cheryl Van Zandt at the 2018 Texans Can – Fort Worth Cares for Kids Luncheon. Luncheon begins promptly at 12:00 p.m.
Every year, Texans Can hosts a luncheon to honor community leaders who have dedicated their lives to serving others. Because of their positive impact on society and their devotion to the Fort Worth community, they have been selected as this year’s honorees.